We’re proud to stand with Walmart workers who are fighting to win a living wage and respect from the richest company in the world. Walmart makes more than $17 billion in profits each year, yet most “associates” are paid too little to support their families without public assistance like food stamps and Medicaid. 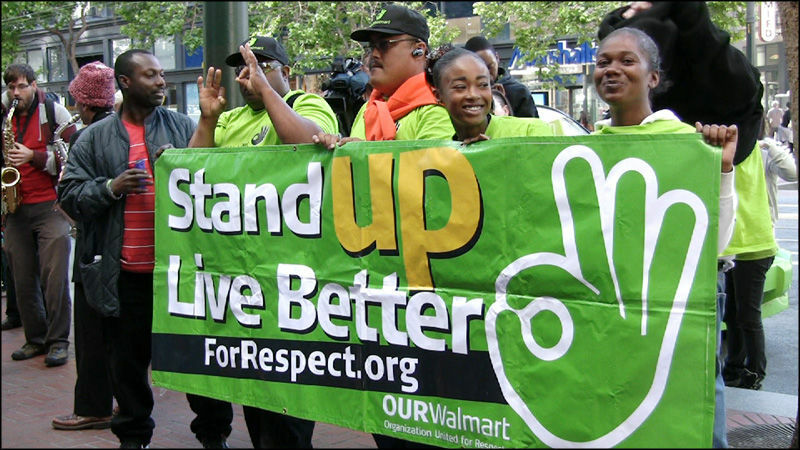 Walmart workers are standing up and fighting back–and UFCW members are standing with them.